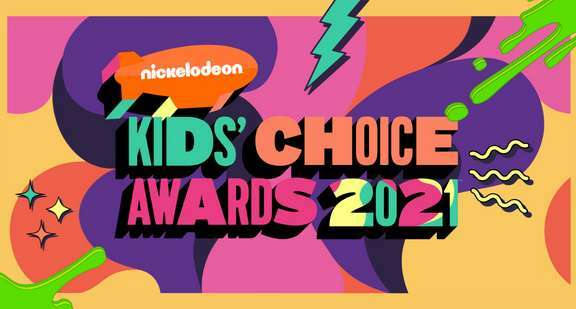 Want 2019 Nickelodeon Kids Choice Awards Tickets? if so, Then enter into the Nickelodeon Kids Choice Awards Sweepstakes now through February 25, 2019 for your chance to win a trip to Los Angeles, CA and four (4) tickets to the Nickelodeon Kids Choice Awards live. How To Enter: Go to this link:www.nickkidschoiceawardssweeps.com during the sweepstakes period and follow the online instructions to register by entering all information requested on the registration form and once you filled out the entry form now Click on the submit button to complete the registration form. Prize: One (1) grand prize is available to be awarded in this Sweepstakes. The Grand Prize consists of a trip package for four people to Los Angeles, CA. Trip Includes: hotel accommodations, round-trip ground transportation, general admission tickets to the 2019 Nickelodeon Kids Choice Awards live. Total ARV of grand prize is: $4,000.!! When To Enter: This sweepstakes entry begins at 12:00:01 a.m. (Eastern Time [“ET”]) on January 24, 2019 and ends at 11:59:59 p.m. ET on February 25, 2019. Who’s Sponsor: The Sponsor of this Sweepstakes is Viacom Media Networks, a division of Viacom International Inc., 1515 Broadway, New York, NY 10036.